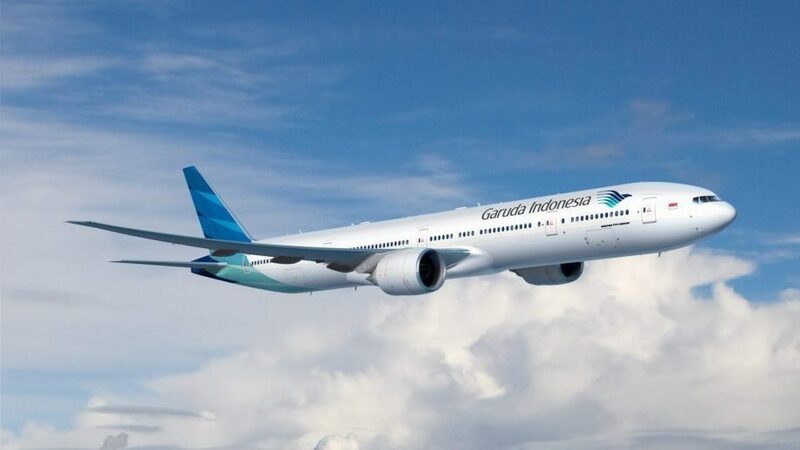 Beginning on 22 January 2019, national airline Garuda Indonesia has begun direct flights from London to Bali. Garuda has previously offered direct flights between the two capitals, London-Jakarta, three times a week. However the airline has opted to re-route their outbound leg from London and go direct to Indonesia’s tourism capital of Bali. Direct flights from the English capital to Indonesia now go Jakarta-London-Denpasar, meaning those looking to take direct flights back to London will have to transit through Jakarta and those looking to travel to Jakarta from London will have to transit in Bali. The new route is a 12,488 km flight which takes roughly 15.5 hours , which for holiday-seekers from London will be a breeze. The direct flight will be on one of Garuda’s Boeing 777-300 which only offers 2 classes on board: Economy and Business. 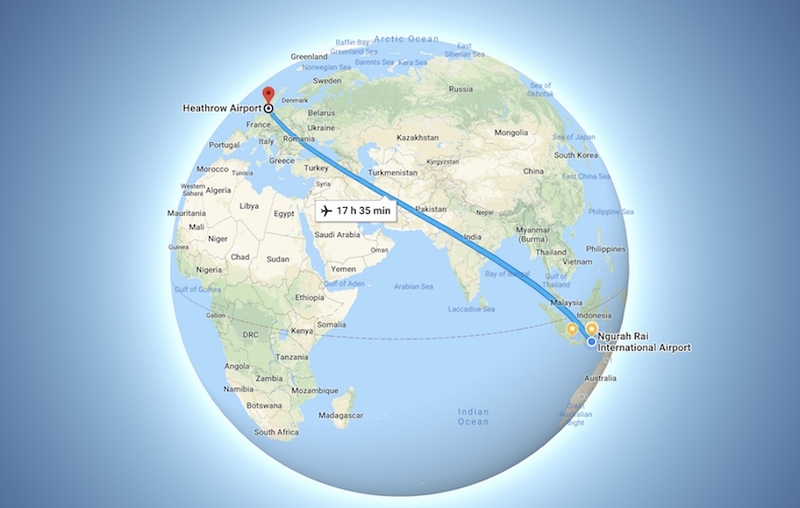 The flight is offered 3x a week (from London), on Tuesdays, Thursdays and Saturdays, leaving London Heathrow Terminal 4 at 21:55 local time, arriving at Bali’s Ngurah Rai International Airport at around 21:30 local time (GMT+8). Why this direct route has been changed is unclear, it could be a way to incentivise tourism from the British Isles straight to Bali, or even a large demand from those travelling to Indonesia from the UK. Either way it is no doubt welcome news for English holiday-makers in search of some sun, sand and sea on the island of the gods. 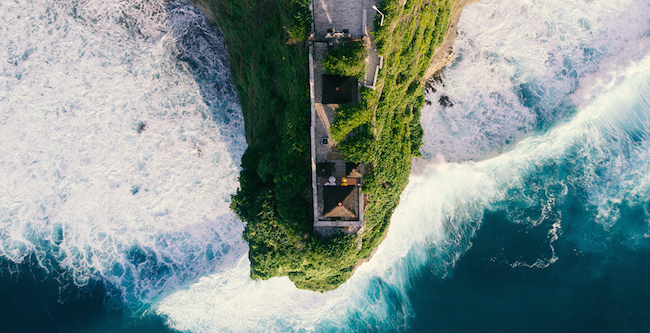 Bali’s highest seasons are typically northern hemisphere summer (June-August) and southern hemisphere summer (December); these new London to Bali flights will certainly contribute to a higher June-August season for the island.